Antibiotics and obesity link, color cancer test, more: Doctors discuss latest health headlines. 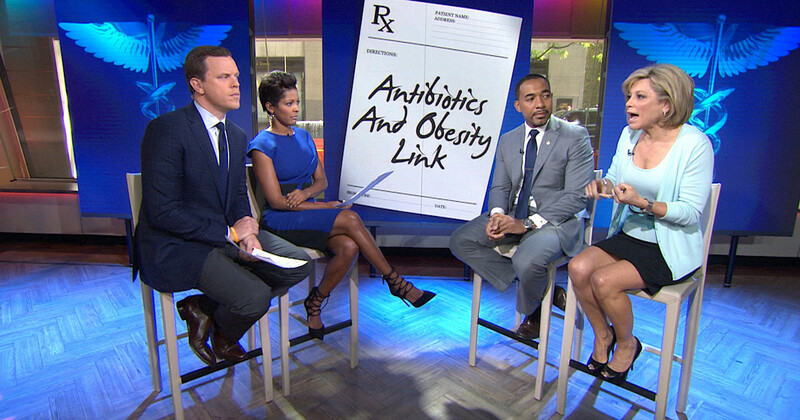 Dr. Leigh Vinocur and Dr. Sampson Davis join TODAY to chat about the latest health headlines, including a new study that finds that exposure to antibiotics early in life could boost the risk of becoming obese. One of the best ways to ensure a healthy gut is to increase your intake of polyphenols.